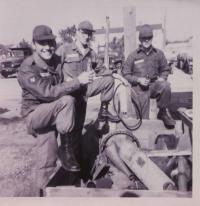 I am trying to reconect with army friends who served at Fort Sheridan when I did. I am simi retired. Did construction work most of my life after service.